Hubby and I found time to have coffee at Starbucks while our young man was playing at the Playzone (a free playground) with his yaya at Market Market three Sundays ago. 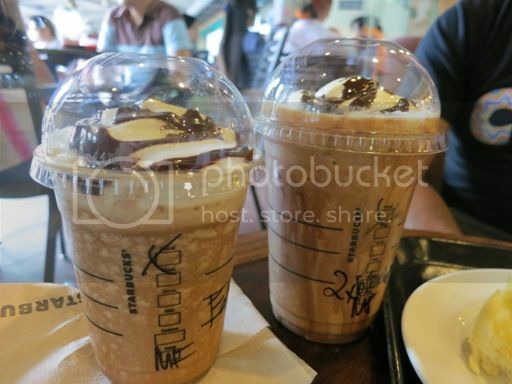 We had Mocha Frappuccino, our usual order, and Ensaymada. We never get tired of ordering this! Mocha Frappucino is a blended beverage. It’s a combination of creamy coffee, chocolate and ice. What I liked most about this ensaymada is that it’s not messy to eat. 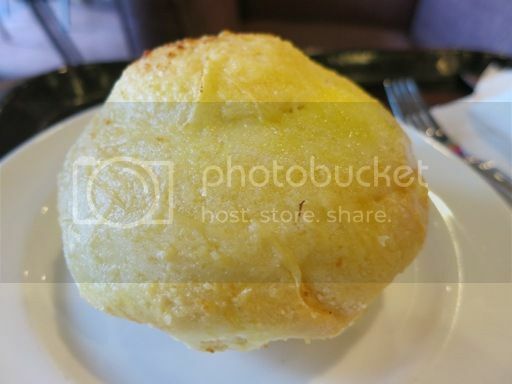 This ensaymada was reheated in a microwave, which allowed the cheese to melt perfectly on top of the bread. It’s soft but solid (not airy) and yummy! This entry was posted in Coffee, Coffee Date, Starbucks, Uncategorized. Bookmark the permalink.